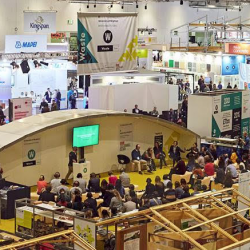 Futurebuild came to a close on Thursday, with the call for the built environment to make a commitment to tackling the environmental and societal issues we face. 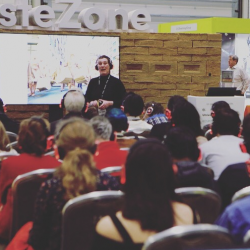 Furthering its commitment to sustainability, Futurebuild’s Waste Zone will feature more than 50 international circular economy industry specialists. 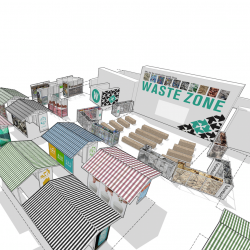 Futurebuild has announced that the Waste Zone will be returning, with an array of new and expanded features for the 2019 edition of the show.